One of BC's Best Spots for Lakefront Camping. 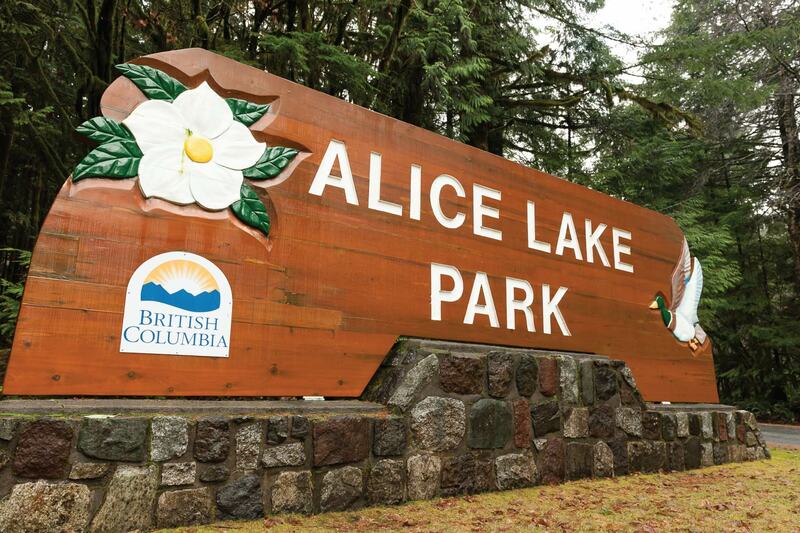 Alice Lake Provincial Park Campground is one of BC's most popular family-friendly camping destinations with 108 reservable campsites on site, 55 of which have electrical hook-ups. Facilities also include two shower and washroom buildings, an amphitheatre, playground and the Beachside Café which operates from from May to October, weather permitting. Camping season is officially open from March through until the end of October with reservations available from May through September. Reservations are strongly recommended especially during the peak season months of July, August and September. For reservations and information visit www.http://www.discovercamping.ca.